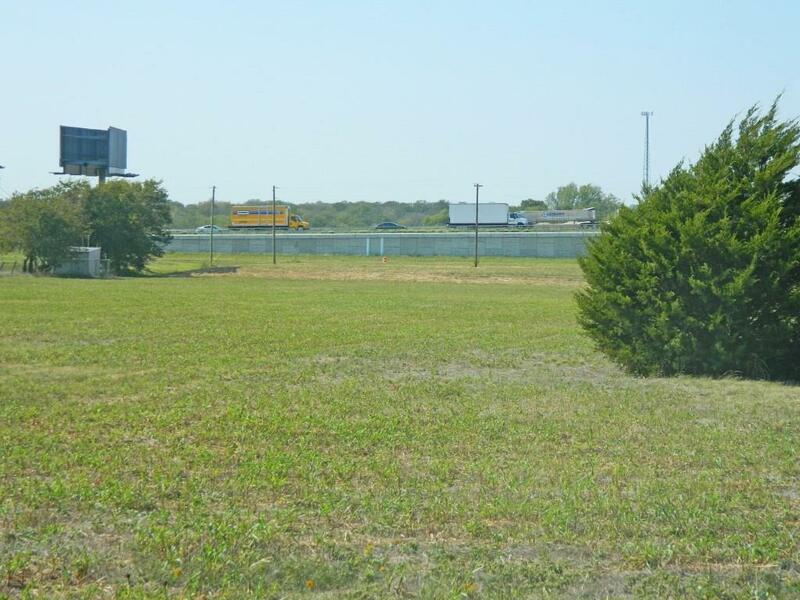 Development Opportunity with a great location. 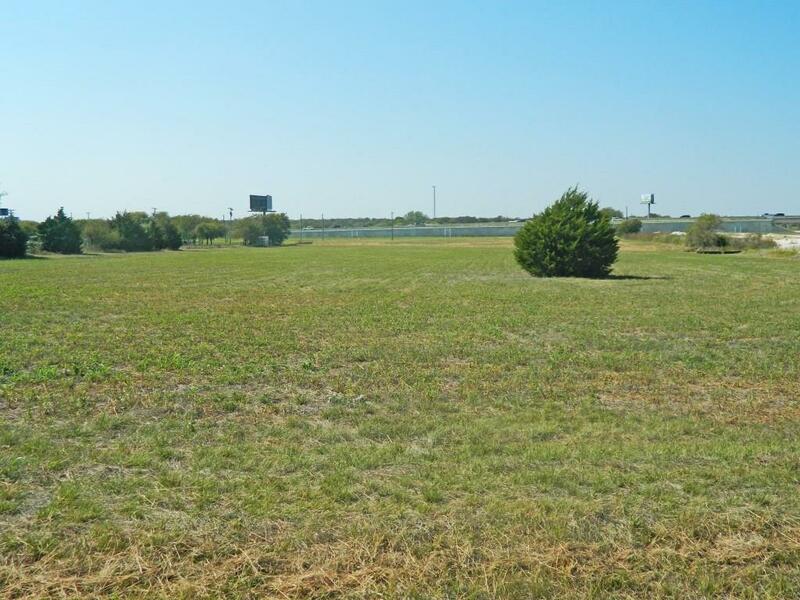 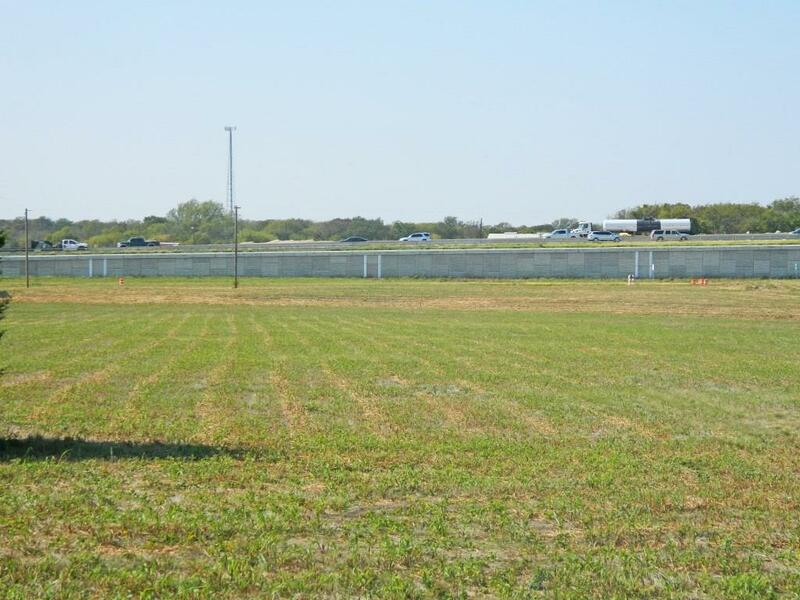 Property has city utilities available.Located in the town of Abbott, near the intersection of I-35 & main street of Abbott with over 340 feet of frontage road. 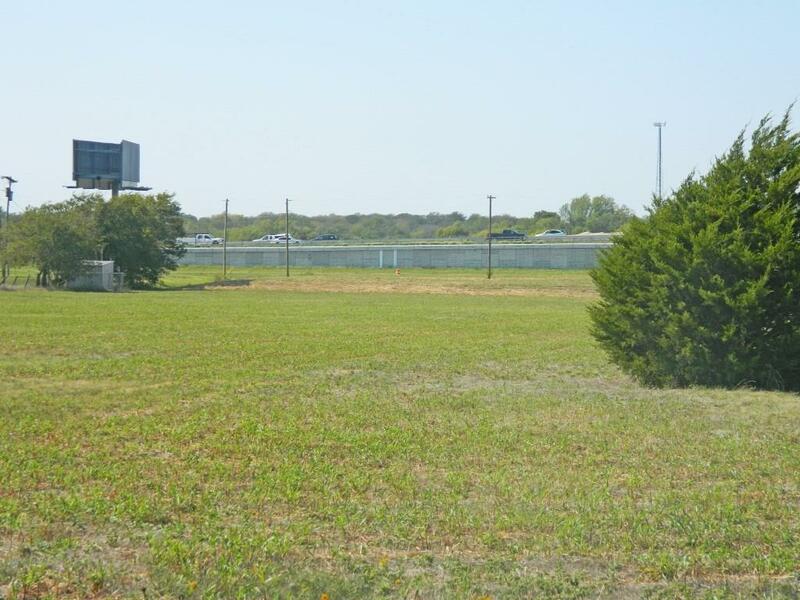 Offered by Timothy Mcginty of Clayton-Waggoner Properties.